John Wesley Jarvis was a leading portrait painter in the Victorian era. He was born in England but settled finally in New York. John Wesley Jarvis was born in South Shields, England in 1781. His parents were John Jarvis who was a scrivener and an active Methodist. His mother was Ann Lambert. After Jarvis’s birth, his father decided to settle in America and came to the city of New York. Jarvis grew up in his early days Philadelphia from where had gained some knowledge about art. He started learning from Edward Savage in the year 1800. 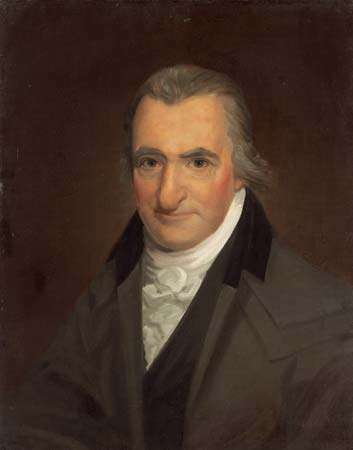 Edward Savage was a reputed painter and engraver from New York. After John started learning painting, he later started painting profiles and miniatures along with Joseph Wood. 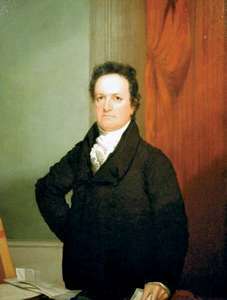 He soon became a well-known name for a portrait painting by 1802. 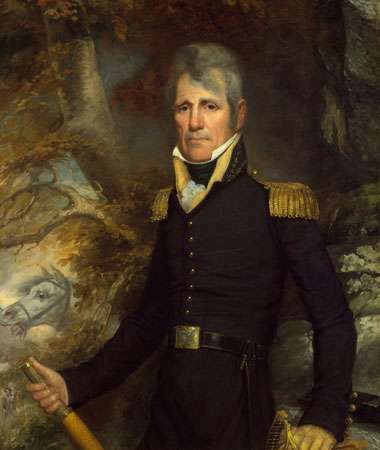 The portrait of Commodore Bainbridge is a famous one. He had a studio of his own and his clients were famous people from Washington. Soon, he started traveling to places like Baltimore, Maryland, Charleston, South Carolina for commissions. But his official studio remained in New York. In the year 1815, he had exhibited one of the famous and controversial paintings of Adolf Urik Wertmuller’s “Danae”. While collaborating with other artists like Henry Inman who was a student of John and also an assistant for seven years, and John Quidor he established a studio in Louisiana. After that, in the year 1821, he met John James Audubon in New Orleans. 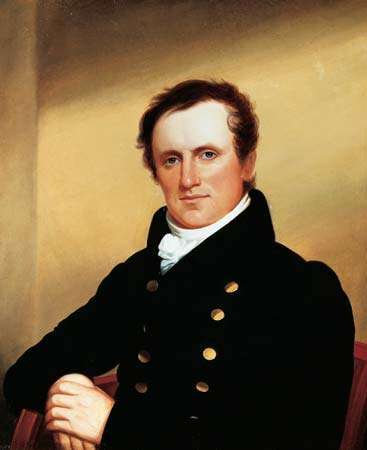 During this period he was basking in the success of his work and after the War in 1812, the Common Council had appointed him to paint huge replica portraits for the city hall of New York. One of the famous paintings he did there and is admired largely is of Oliver H. Perry. Jarvis used to work in New York till the year 1854 and then he shifted to Newark, New Jersey and died there in 14th January 1841.